With the extended period of hot weather putting strain on water resources, laboratories are placing increasing importance on reducing their environmental impact and utility costs. 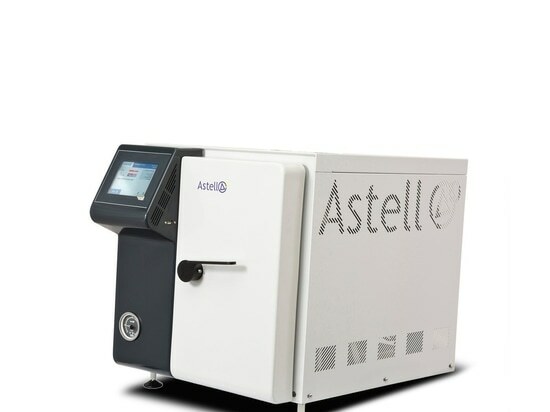 Astell Scientific provides a solution to water consumption in its range of small capacity front loading sterilisers. Astell’s Benchtop range is available in three chamber capacities; 33 litres, 43 litres and 63 litres, and as Classic and ‘Autofill’ versions. Autofill Benchtop autoclaves require no plumbing whatsoever - simply plug the unit in to a single phase power supply and fill the integral water reservoir. Once filled, this provides water for up to 15 cycles by recycling the water that is automatically returned from the chamber at the end of every cycle, and also acting as a collection vessel for condensate. The pressure vessel design ensures the minimum of water is needed for each load, which not only means very low power consumption, but also very quick heating and cooling, reducing cycle times by up to 50% over similar models. 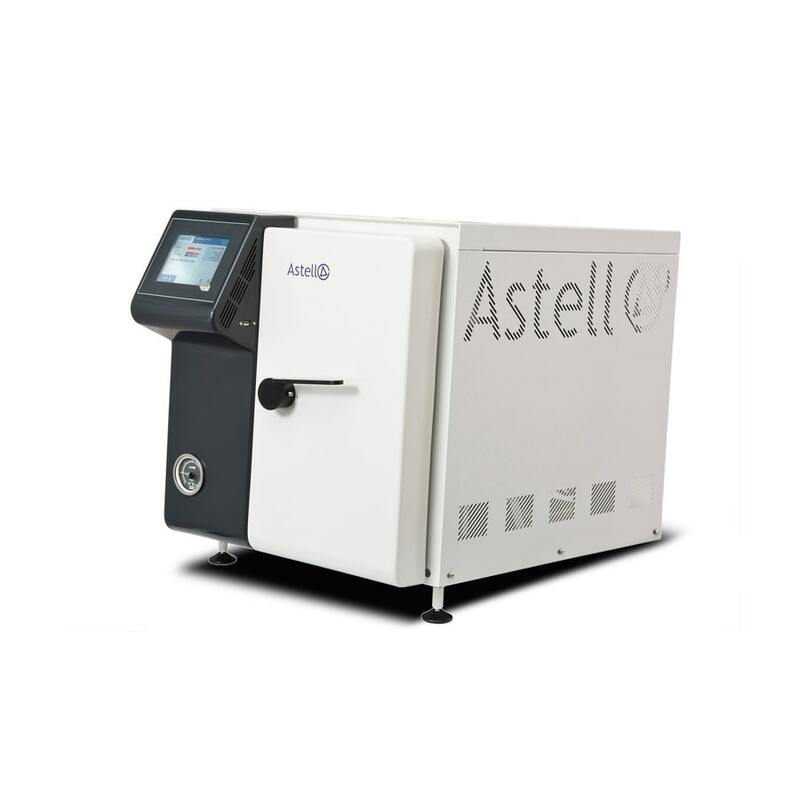 This, along with the Autofill water recirculation system, ensures Astell Benchtop autoclaves are amongst the lowest power and water consuming sterilisers on the market.